 Intelligent Contacts offers enterprise-level communication and payment solutions for some of the largest healthcare networks and accounts receivable management firms in the country. Interested? Here’s what we’re looking for. Refer new clients to Intelligent Contacts. Great for partners who offer complementary technology like accounting software, banking software, CRM software, or similar products. Sell and support Intelligent Contacts’ communication and payment solutions along with your existing product lines. For a select group of partners who meet specific criteria and milestones. Work specifically with Intelligent Contacts’ payment solutions, reselling our payment processing services and providing basic merchant account support. For Independent Sales Organizations (ISOs) only. Sell and support our solutions and manage your own Reseller Partners within a country or international territory. For companies outside of the US who meet specific criteria and milestones. 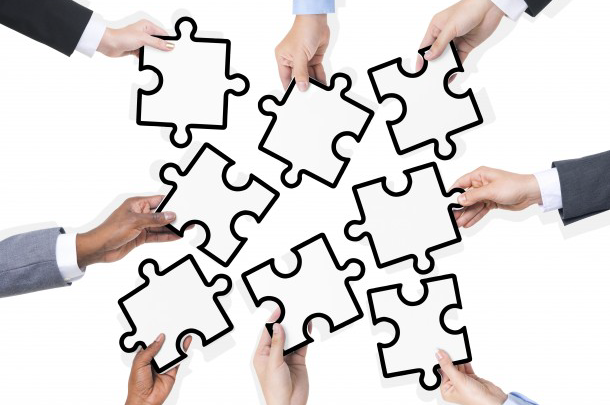 At Intelligent Contacts, we believe partnership goes both ways! Do you have a technology product or service our clients could benefit by adding? We’re always looking for the next piece of the puzzle to deliver our clients game-changing solutions that provide a competitive advantage in the marketplace. That next piece may be yours. Let us know what you do! Your business contacts already have a brand of their own. We understand. With "white labeling," our industry leading communication and payment solutions become a seamless part of their established brand. This includes a mobile-optimized payment site that is completely customized and designed according to the brand standards of the client. Want to know more about what we do? Get our products and services fact sheet. We work with our partners to provide the best possible technology and service. These are the people who help make what we do possible. Want to see your name on this list? Have questions about becoming a partner?